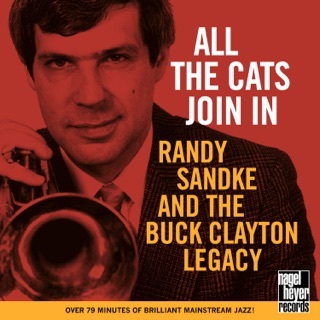 "I got the CD and I think it's terrific! 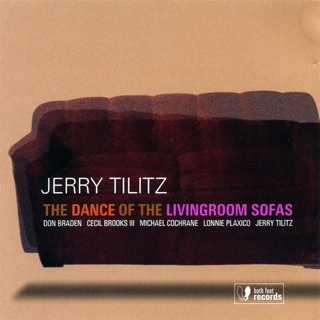 I'll be playing 'Jerry Tilitz Meets Joe Gallardo' on "Just Jazz" starting with this Sunday night's show, and I'm featuring it in my August e-newsletter as a "New & recommended CD." "I received your new CD...It's phantastic! 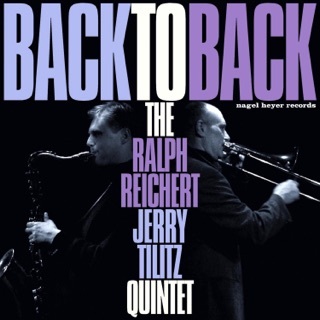 I love the way the band swings (MFs). 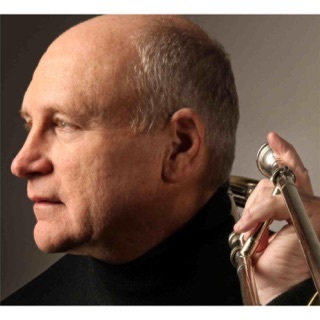 The arrangements are great and your compositions are superb - this will be one of my favourite trombone-CDs. It still runs every day in the house." 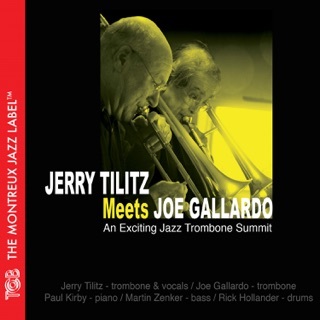 "I had the chance to listen to 'Jerry Tilitz Meets Joe Gallardo' on the plane and really enjoyed it. Very fresh and happy ... the bone playing reminded me of some 50ies Rosolinno recordings. Congratulations." 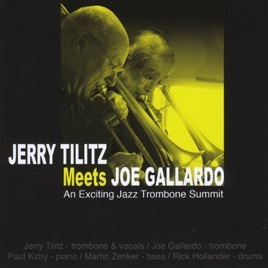 " This meeting of trombonists, American expatriates and German residents, Jerry Tilitz and Joe Gallardo, is a pure delight. 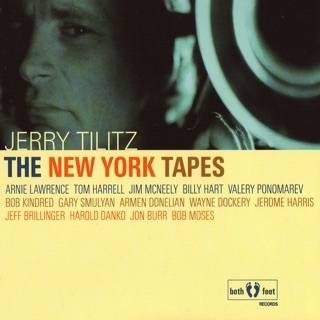 Their spirited playing perfectly complements each other, Tlitz’s original compositions and his arrangements of standards (“Yardbird Suite,” “Love for Sale,” “I May be Wrong”) are fresh and inventive, and his vocal on “Do It the Hard Way,” an overlooked Rodgers and Hart tune, is most appealing."